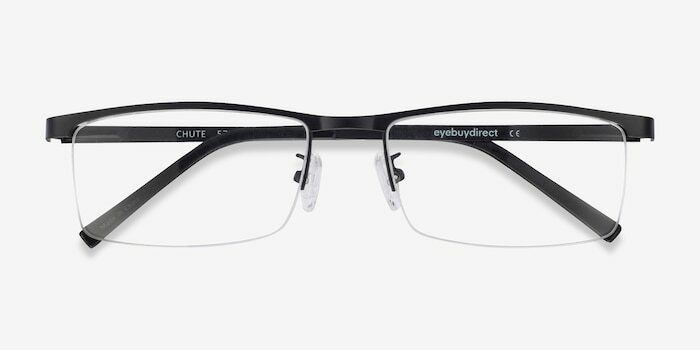 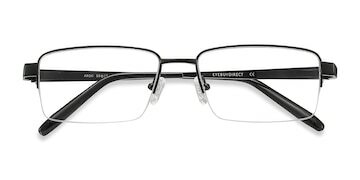 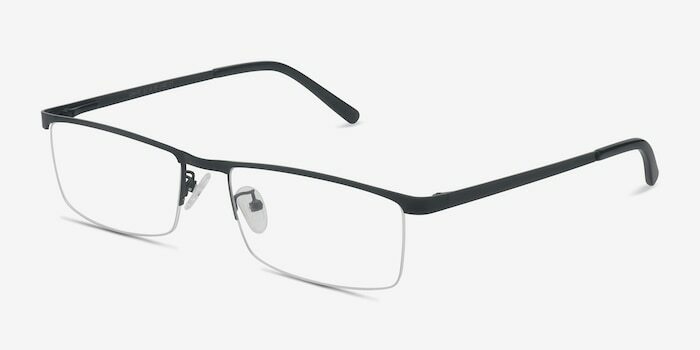 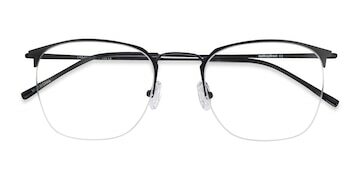 Functional, suave, and oozing with quality, these Chute black eyeglasses are ideal for the modern urban man. 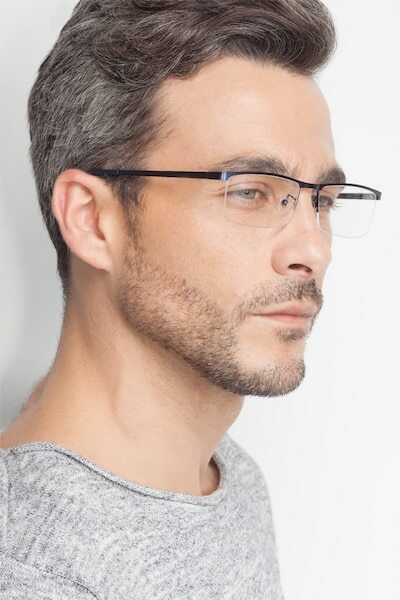 Minimalist lines at the browline and temples are combined with classic semi-rimless rectangular lenses to create a frame that is effortlessly on-trend, yet professional and practical. 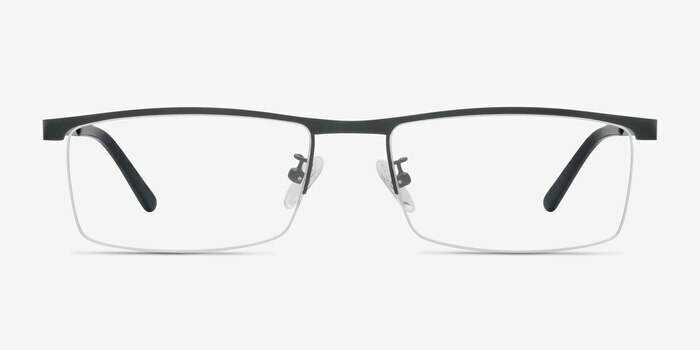 Adjustable nose pads and spring hinges bring comfort, while the metal construction means this frame is extra durable. 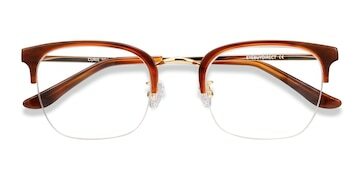 The perfect eyeglasses for your nine to five. 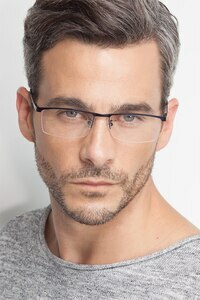 Good Frame, Product and Service. 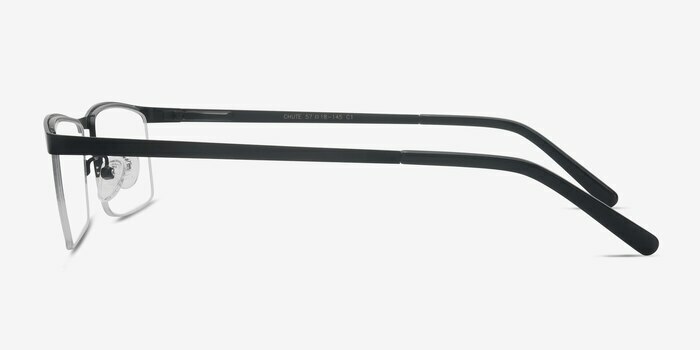 Too Large, will be returning for exchange.